A house, any house, inherited or the one that you have bought can be home for you if you decide to make it yours. You can move in, make it all yours by filling it with your loved ones and all the things that you deem important in your life and turn it into a home. This is an option that most people go for with regards to a house they inherit, usually, because the place carries so many memories for themselves that it feels like home the moment you step into the place. But, for those that have an alternative option on the plate, living in an inherited house may not be something that they opt for. More often than not, when an individual inherits a house, it is usually when they already have a home of their own. Under such circumstances, the beneficiary of the house tends to be close to retirement and often chooses to rent the place instead of living there himself. This can be a great source of some neat monthly income and you wouldn’t have to deal with the fuss that inherited houses come accompanied with. But, renting can be a real hassle. From repairs to maintenance to keeping the tenants in check, there is plenty that you have to deal with. Add in the gaps between tenants when you are unable to find a long-term renter, then the issues with renting an inherited house just keeps escalating. In case you don’t live in the area or keep such a schedule which makes playing the part of a landlord rather hard for you, then renting the place may be difficult. In a situation like this one, bringing in a property management company might be the best thing for you. These companies can easily take over the duties of a landlord and are always around to take care of a tenant’s issues regarding the place for a nominal fee. The amount of the fee being charged to you varies on your location and the type of property being rented. While these rates can vary widely, according to AllPropertyManagement.com, a typical property management company charges somewhere around 8 % to 12 % of the total house rent your property is being leased at. The third and the most obvious option, the one that people typically go for when dealing with an inherited home, is selling the inherited house. This is the most feasible of options, especially when renting a home, or even moving in, is too much of a hassle and is accompanied by the passing away of a loved one. The task, rather small in nature, can seem extremely overwhelming to someone who is grieving a loved one’s demise. Thus, choosing to sell an inherited house is the best move to make in such conditions. Now, if those inheriting the house choose to sell their property, the first thing they need to put into consideration is making sure that the house is in “show ready” condition. This means that they need to see what repairs are needed and get them taken care of in a prompt fashion. This could be something as simple and basic as replacing cabinets and hinges or a little paint to some roof related repairs, right down to something as complex as plumping or electric issues. You could even need to get the foundation of the house repaired and upgrade the kitchen or the bathrooms, given that most inherited houses are usually out dated. With you alone trying to do all the repairs and take care of the house, there is a good chance that you might just blow through thousands of dollars in a heartbeat on menial tasks. 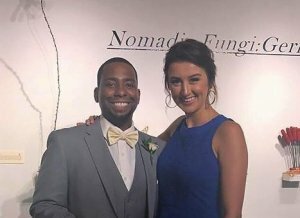 Now, you get to make a choice here. You can either choose to take care of all these aspects of the inherited house that you are trying to sell yourself or, you can choose to hire a service such as the one Vision Property Investment Group can provide to help you out, which will make all the difference. 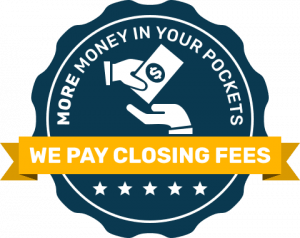 We can buy quickly and eliminate the need to pay any out-of-pocket expenses to sell. We know what goes into the process of selling a house, our goal is to always try to structure such an offer that is in the favour of both the seller and ourselves. We never use high pressure tactics to get you to sell us your house and we will show you the information and figures we use to calculate a fair offer for your property. 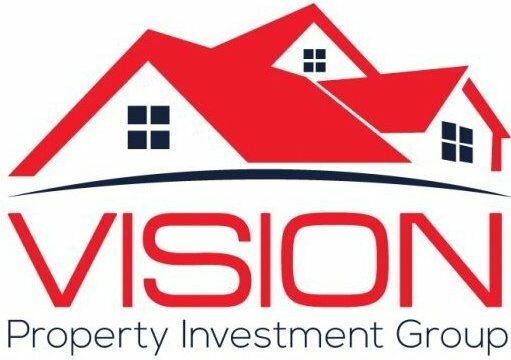 Vision Property Investment Group can aid in the speed and simplify the process by making an AS-IS offer to purchase the house AND everything in it if you desire. 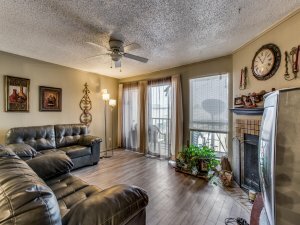 Call (817) 438-2282 for a cash offer.